Interactive voice response systems (IVR for short) properly administered can be a much welcomed addition to your call center operations. 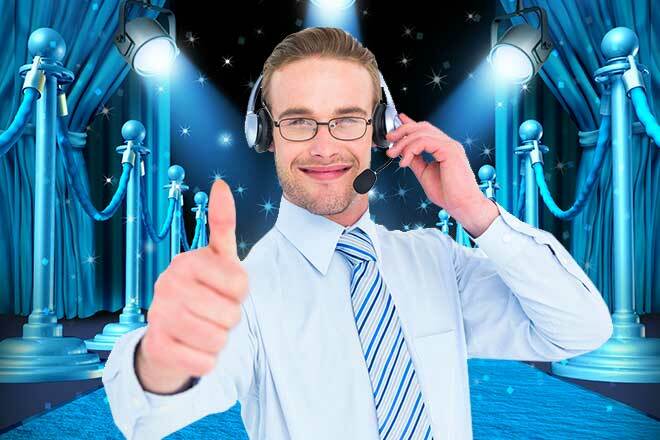 Customer frustration can actually be lowered, critical 'of the moment' information can be delivered without the use of call center agents and moreover, high volumes incoming calls can be efficiently routed the proper departments. 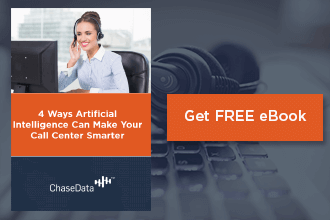 In a recent survey 66% of respondents believe that "self-service" systems such as Call Center IVR is more convenient than speaking with an agent. Consider also, that this preference is 82% among Gen-Y consumer respondents. With the majority of consumers still preferring customer service via telephone - the future looks bright for IVR in your hands.